Everett, Washington is one great city to be living in. Here, you can easily go around and get the things you need. Also, there is no need to worry about professional auto shipping services when you feel you need to import things from other states in the country, say a vehicle or two. Professional auto movers like Nationwide Auto Transportation is just a phone away. We are a Nationwide auto shipping company that has the widest pool of experts around the United States. That way, we can easily get to your for all your automobile shipping needs, whether you need door to door car shipping or vehicle storage. We invite you to take our services and feel the Nationwide Auto Transportation difference; call us at 206-494-3299! Nationwide Auto Transportation offers a wide range of services for all your automobile shipping or moving needs. Whether you are in need of terminal to terminal, port to port or coast to coast car transportation, you are at the right place. 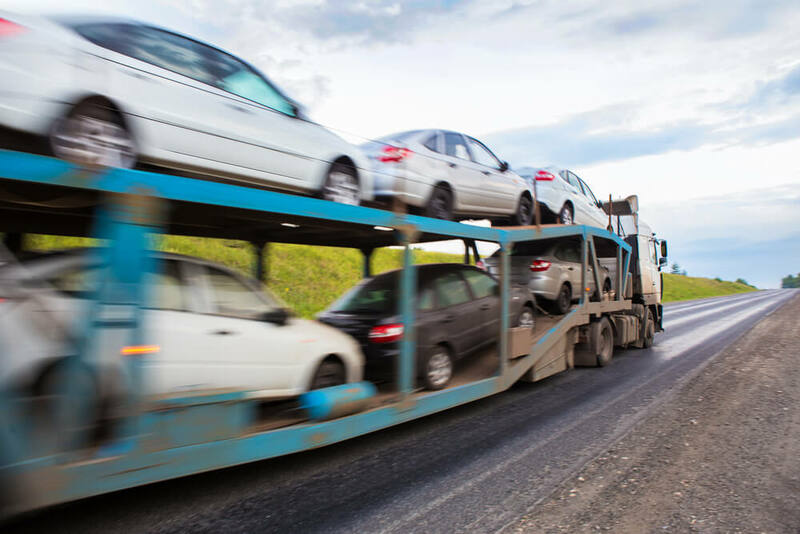 We also move cars from and to anywhere in the country so we can help you if you are having problems with your vehicle and need to take it somewhere. Storage is also another service we provide to our thousands of happy customers. Most importantly, we can provide insurance for every automobile service we offer. So why settle for anything less when in Everett? Call us now at 206-494-3299 and be one with our thousands of fully satisfied customers.